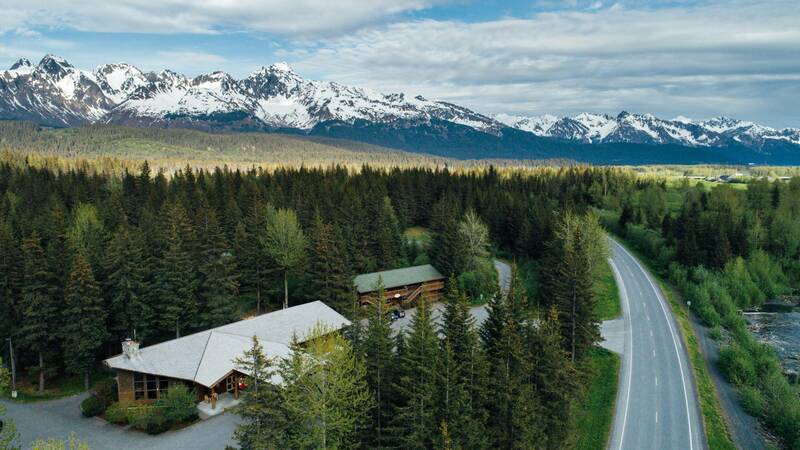 Spread over 17 buildings, the Seward Windsong Lodge may look rustic from the outside but have a refined, natural style inside. 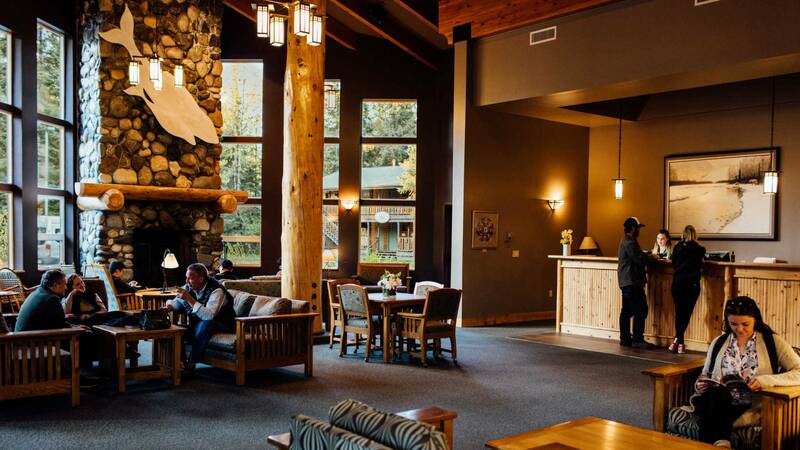 The lobby features a 24-foot tall river rock fireplace with big comfy chairs, which is just the first hint of the spacious but cosy accommodations provided. 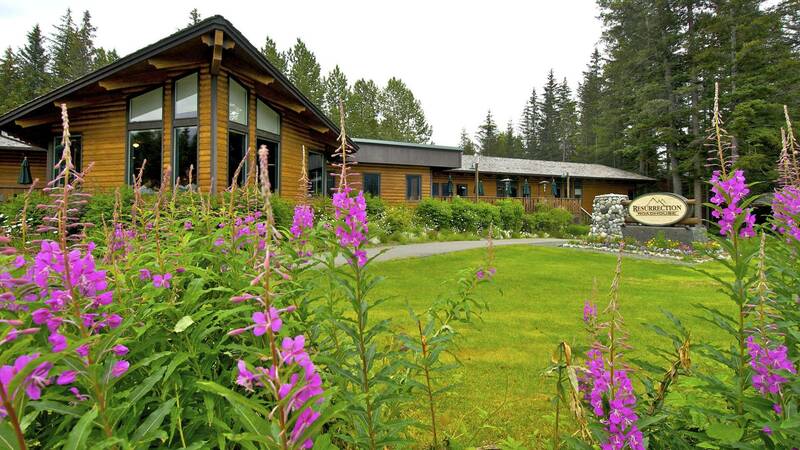 Seward Windsong Lodge is ideal for exploring Seward, which is only 4 miles away, Exit Glacier, 10 miles up the road, and Kenai Fjords National Park, with a complimentary shuttle service to any of the local attractions, as well as a picturesque place to relax in its wooded setting beside Resurrection River flowing through this glacier valley. 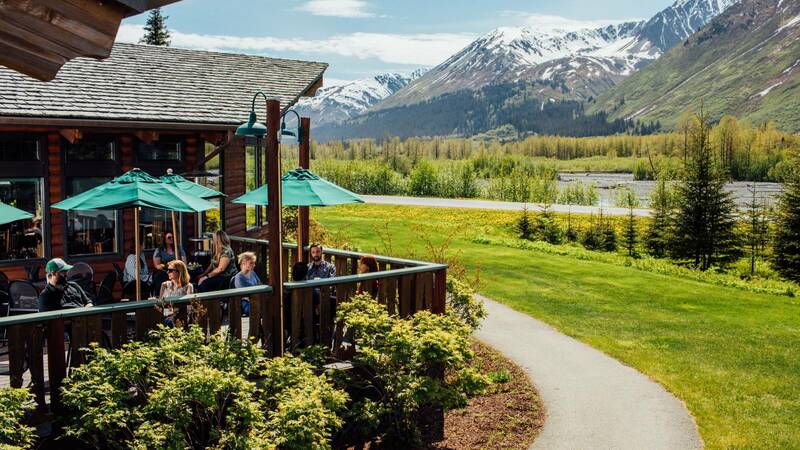 Seward Windsong Lodge also sees you well catered for with the Resurrection Roadhouse serving gourmet Alaskan specialties accompanied by a bottle of wine from their award-winning cellar, as well as the Goliath Bar & Grill offering hearty favourites including hand-tossed pizzas, nachos and burgers, as well as the largest selection of Alaskan microbrews on the Kenai Peninsula with 16 Alaskan beers on tap at any time. 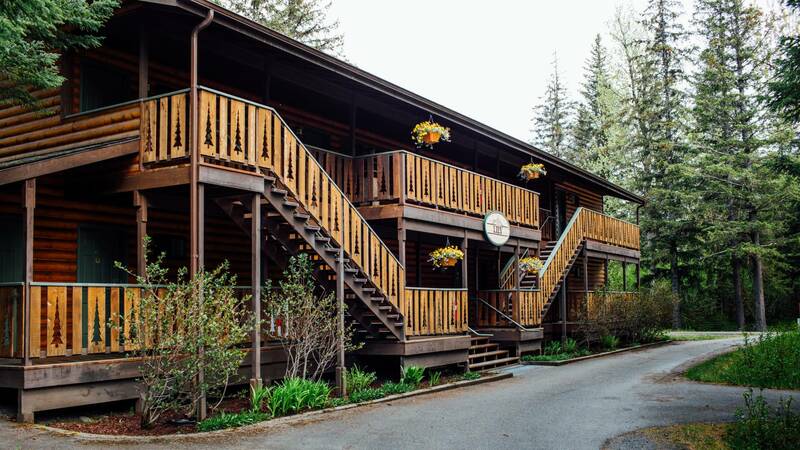 180 rooms ranging from spacious Standard Rooms with two queen beds and Alaskan-style log furniture, bathrooms and 32-inch flat screen TVs, Standard Room with Deck that include a private sitting area on a balcony or deck, and Suites that also include two flat screen televisions, a twin trundle bed in the sitting area, a microwave, a fridge and a Jacuzzi in the bathroom. 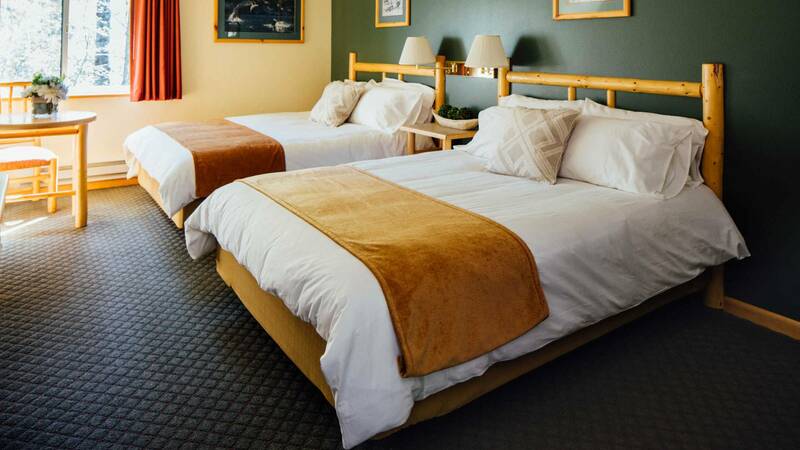 Complimentary wi-fi is also available in all rooms. 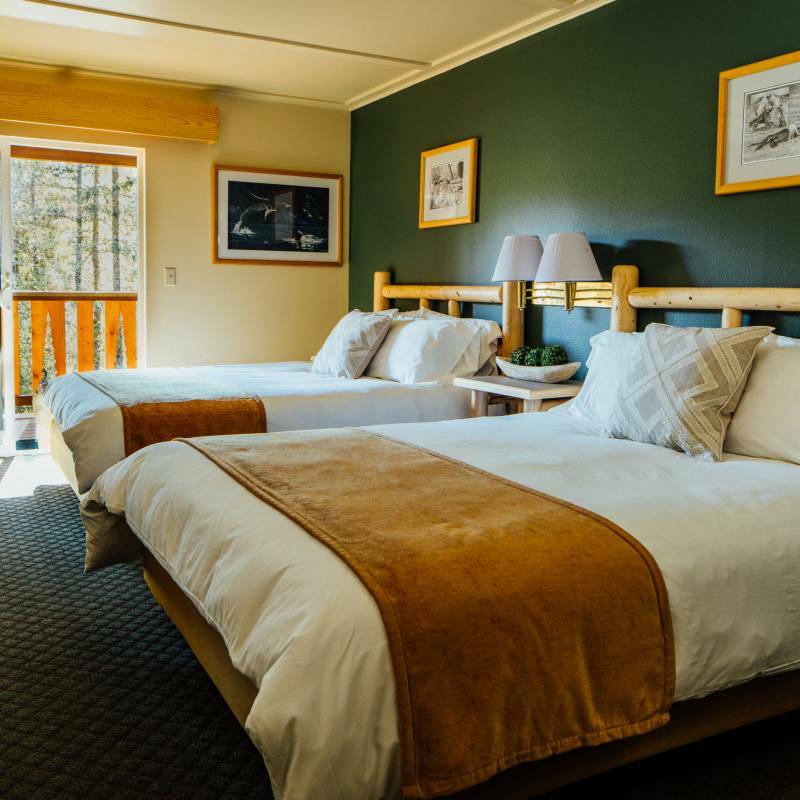 The perfect base to explore Seward and Kenai Fjords National Park.